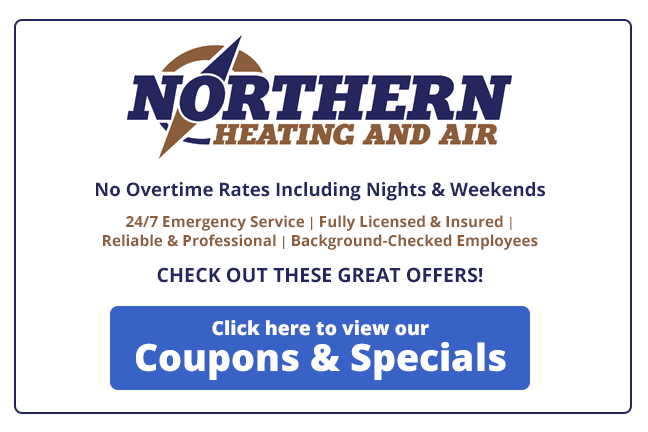 Looking for a reliable Upstate NY heating and cooling contractor? Our valued Northern Heating and Air HVAC customers are happy to share their experiences with our company and employees! Gary B. of Bolton Landing, NY. Donald L. of Queensbury, NY. Grant + Martha V. of Saratoga Springs, NY. Susan T. of Glens Falls, NY. Joyce T. of Glens Falls, NY.